Say hello to an original mock-up of a classic mug you can use freely to showcase your logos, patterns or artwork in a photorealistic manner. 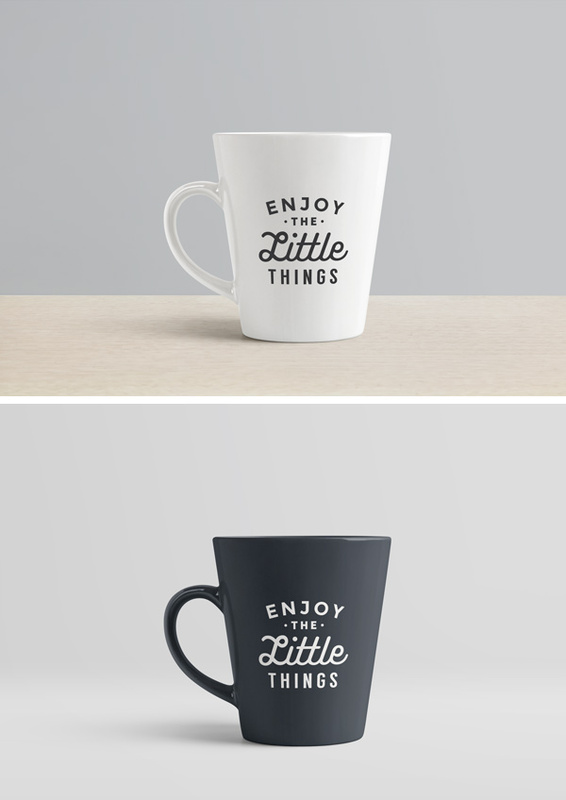 This free mug PSD mockup file allows you to add your design via the smart layer and change the background according to your needs. Subscribe to make sure you are not missing a single freebie like this. We will send up all of our weekly freebies by our weekly newsletter directly to your inbox! Join with our 75,000 subscribers and get access to the latest freebies, offers, resources and much more. Subscribe to our newsletter to get freebies, deals etc directly to your inbox! 3) just sit back and relax! We will send you SPECIAL FREEBIES secretly to your inbox. 4) And we are not gonna spam your inbox. Its a PROMISE! Confirm your email to get the direct download link.